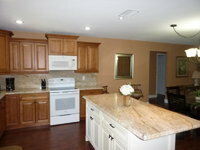 Remarks: Beautifully renovated 2 bedroom, 2 bath condo with a den! 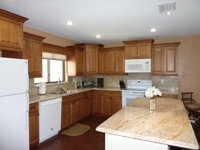 Owner spared no expense with the updated kitchen and baths in this unit. Very open floor plan with lovely wood flooring throughout the living areas and a walkout to the lanai from the living room and master bedroom. 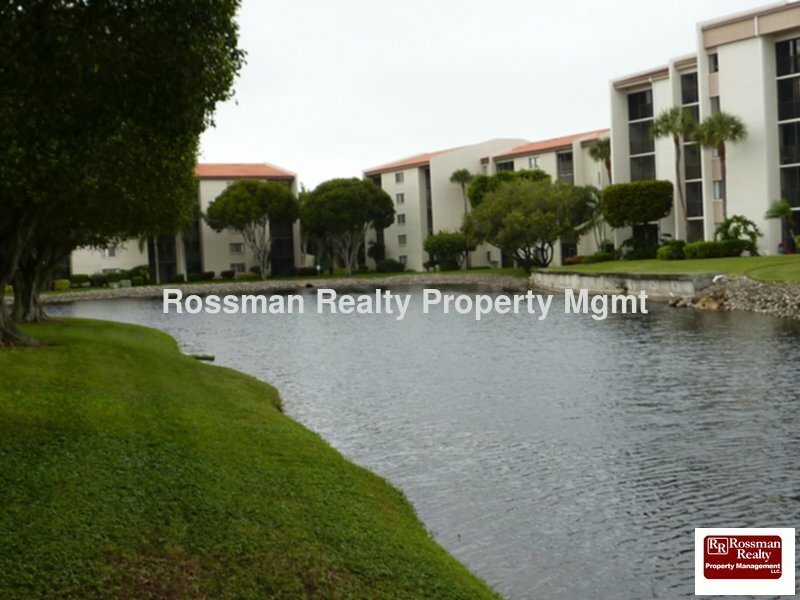 This condo is a 2nd floor walk up with reserved parking directly in front of the unit. 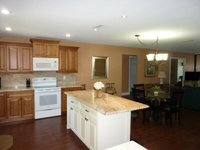 The renter pays a $300 amenity fee upon arrival which gives them unlimited golf, tennis and use of the fitness center. 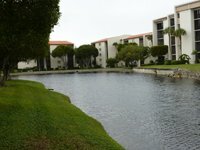 The Landings also offers 2 restaurant/bars and numerous activities.